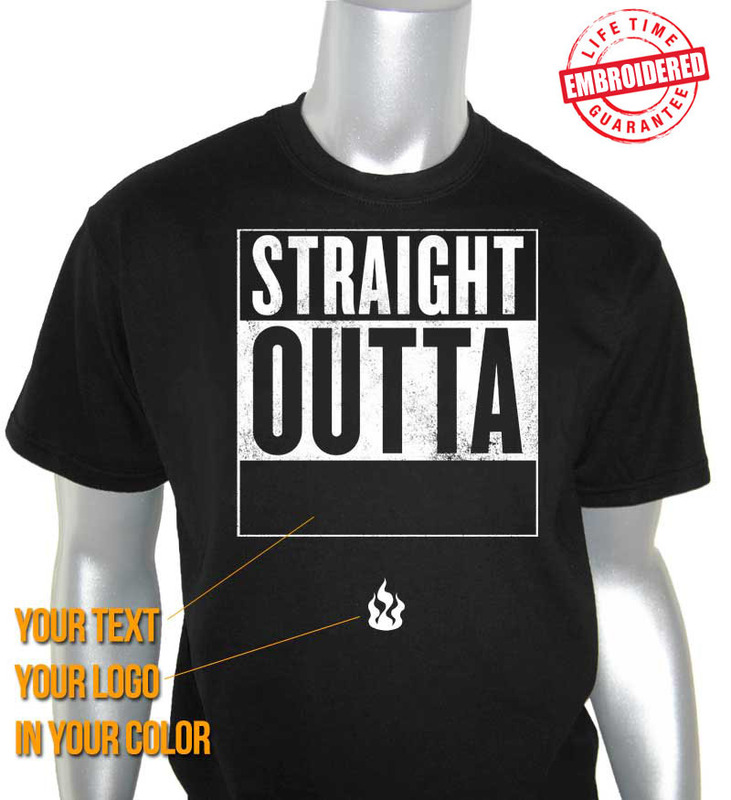 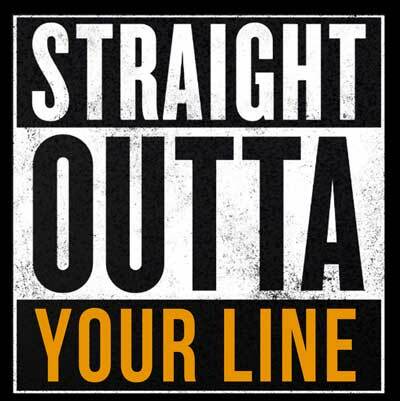 Make your own custom "Straight Outta" shirt. 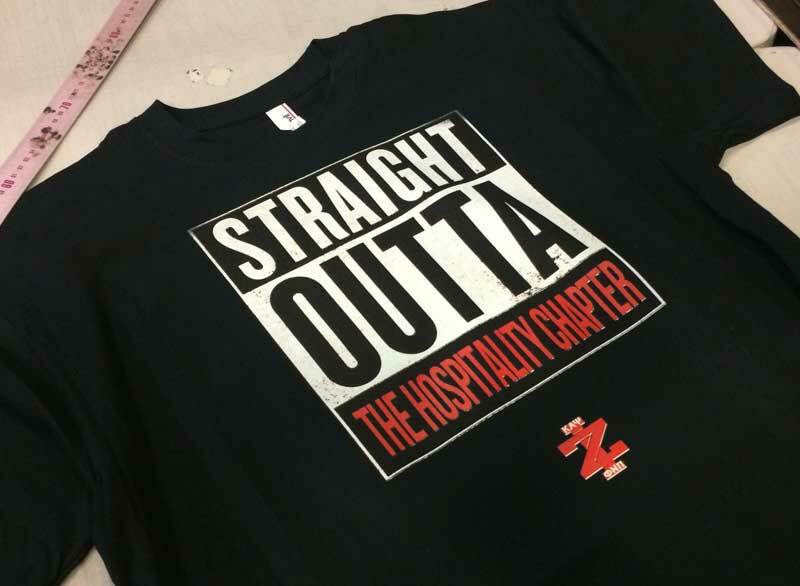 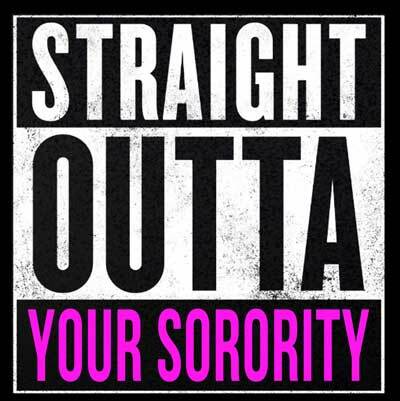 Represent your city, your school, your fraternity, your sorority, your line, your chapter, or just make some random funny slogan on this NWA-inspired t-shirt. 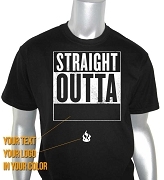 Shop by Organization > Alpha Phi Alpha Fraternity, Inc.
Shop by Organization > Kappa Alpha Psi Fraternity, Inc.